Want to buy me a coffee or commission some feminist fiction? 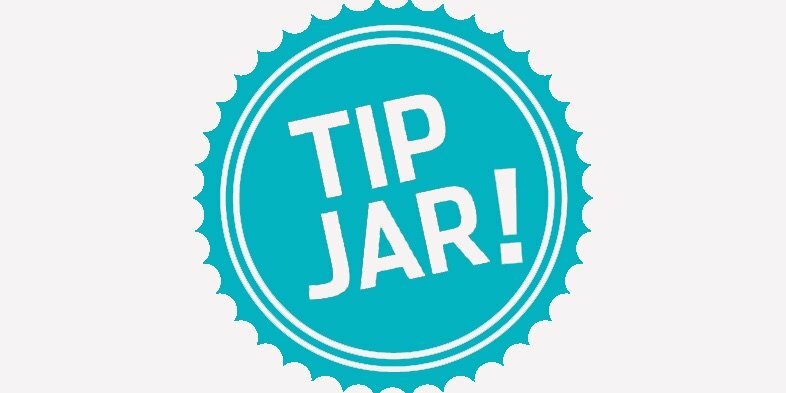 You can use the button below to pay me a tip. 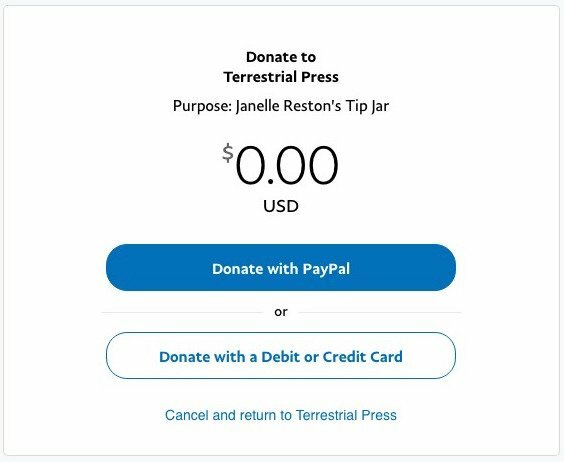 If you want to let me know why you are donating, you’ll have the opportunity to write something in the “Leave a note for Janelle” area on the payment submission form. If you select “Cancel and return to Terrestrial Press,” you will be brought back to this page.